Here's wishing a very happy birthday to a chess legend for January 30. May chess continue to fulfill him and may he continue to wow us all with his ideas. 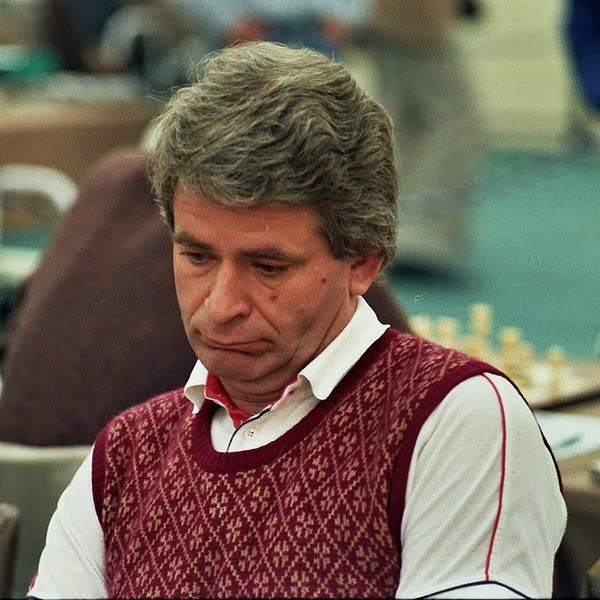 Name this chess legend!